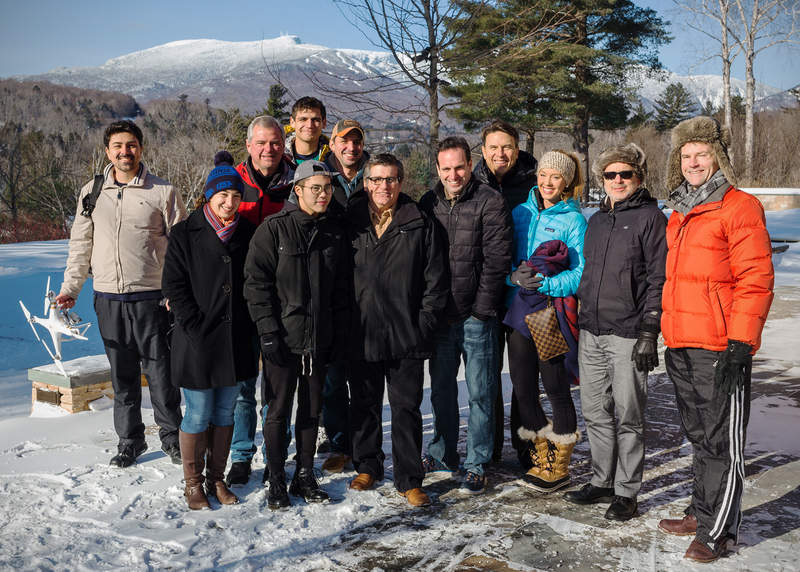 What does the MK3 Creative team do when we get together in Stowe, Vermont? We stand outside in 7-degree weather for a group photo, naturally! Well, we also go skiing, snowshoeing, enjoy each other’s company, and appreciate a successful 2016. Standing from left to right starting with the back row are Rodrigo Philbert, Jonathan Markella, Tim Whaley and Mark DiTondo. Posing in the front row are Ann Gennaro, Goldmond Fong, Joel Kaplan, Adam Marx, Ted Wayman, Amanda Haselton, Mo Effron and John Lawrence. 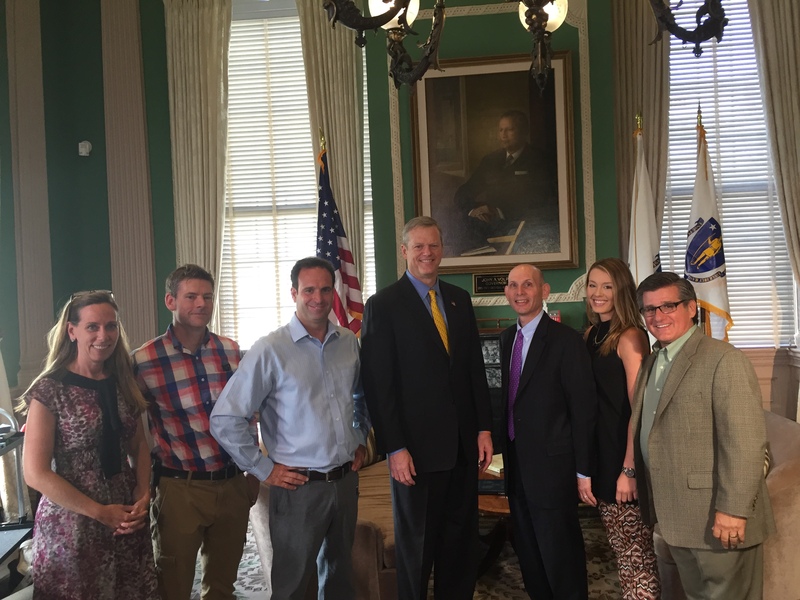 Missing from this photo is Kate Quigley, who unfortunately couldn’t make the trip. All of us at MK3 Creative wish you a happy holiday season and a happy new year! 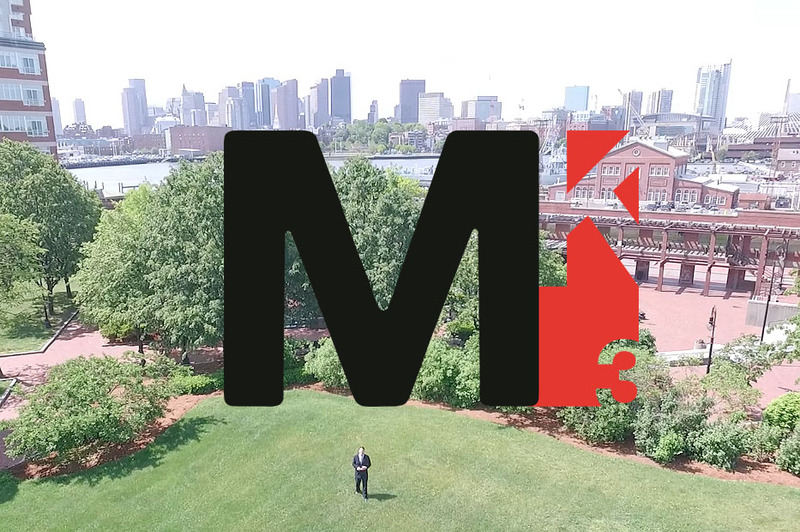 MK3 recently had the opportunity to produce a television commercial for Big Papi’s Kitchen, a line of chips, salsas and hummus by David Ortiz. The opportunity to work with the Boston baseball legend and the creative challenge of producing a “for Broadcast Television” spot thrilled the whole team. With a tight budget and a quick turnaround time, we needed all hands on deck. My colleague took the lead as the main producer and I volunteered to step in as food and prop stylist, a role I secretly love. Food and prop styling is a lot more than simply pouring chips into a bowl. You need to ensure the food looks fresh and the colors are appetizing. I used a variety of textures to give the spot a fun, bright appearance. Southwestern chip and dip bowls, rattan platters, textured placemats, and table runners helped add to the overall look and feel. The food itself, while delicious, needed some assistance to look aesthetically pleasing. Hummus is the one color you do not want to see on-camera….brown. To distract the viewer’s eye, we paired it with bright red peppers, beautiful petite orange carrots, lemon wedges and, of course, garnish. Garnish is a food stylist’s best friend. The script also called for a large wiggly Jell-O mold, a pyramid of cheese cubes, and a very droopy, boring sandwich. The cheese cubes and droopy sandwich were easy, but the Jell-O mold proved to be more of a challenge. Practice was in order. We tried bowls, bunt pans, and Pyrex dishes. We tried orange, rainbow, and cherry. We tried it plain and with canned fruit. By shoot day, we had mastered the mold. I arrived on set over prepared with three large, very wiggly red fruit-filled, bunt cake Jell-O molds. (For those interested in the secret to my success, you must layer the fruit in stages, refrigerating in between layers. The key to getting the mold out of the bunt pan and not losing any Jell-O is a three second dip in boiling water before flipping the pan over.) A large, flawless mold for the shoot. I have never been more proud! The final television commercial spot looks fantastic and the extra time spent on the food and prop styling really paid off. I had a blast working on this project, but one thing is for sure: food and prop styling is a lot of work. All my respect to those who do it every day! A quick glance into our world! MK3 has had another great year! 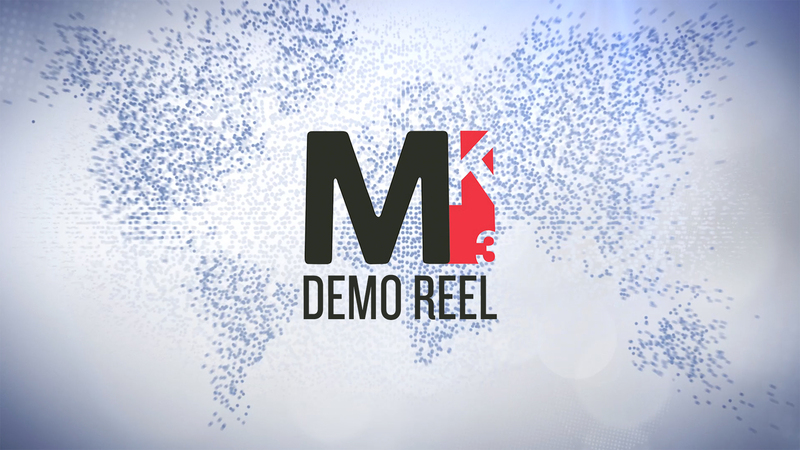 Check out some of our favorite work in our updated demo reel! Big Papi Comes Through In The Clutch! “Clutch” is the new commercial produced for Big Papi’s Kitchen by MK3 Creative. 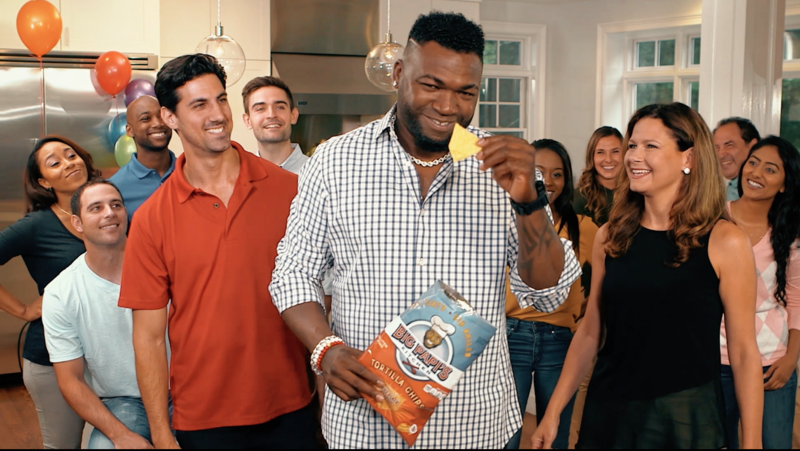 In baseball, Boston slugger David Ortiz always came through in the clutch, and when it comes fresh and festive flavors, his Big Papi’s Kitchen tortilla chips and dips can “save” any party, dinner, or afternoon snack! MK3 worked with the Big Papi’s Kitchen team to create the concept, write the script, cast the talent, produce and direct the shoot, and handle all of the post-production. If a company doesn’t use video marketing and strategy, they are only limiting themselves and their outreach. 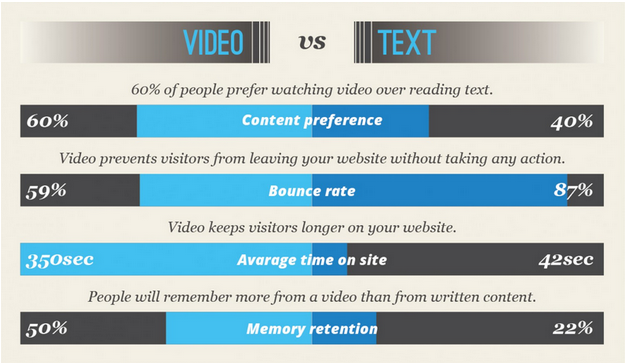 After all, video is more likely to attract attention, be shared, and go viral. YouTube advertising has become one of the most popular sources of outreach in terms of accessibility and consumer traffic. Forbes has reported that “over 89 million people in the United States alone are going to watch 1.2 billion online videos today — a number that continues to grow”. With numbers as high as these, video advertising ensures reaching a larger audience. Video also relieves potential customers and clients of doing the work- people are more likely to sit back watch a video than read an article. Visuals are processed 60,000 times faster than text- no wonder Single Grain has proven that engagement rates are, unsurprisingly so, significantly higher with video marketing than print marketing. Because video advertising is 600% more effective than print and mail combined, 60% of consumers will watch a provided video before reading any provided text…“none of this is really surprising when you take into account that one minute of video is worth 1.8 million words”. A prime example of how video marketing and production can advance a company is by looking at BuzzFeed (you know, that website we go on when we’re supposed to be doing something else). The company started a video division back in 2012 and quickly became one of the fastest-growing video publishers. BuzzFeed videos “regularly rack up hundreds of thousands of views on YouTube…the last 10 videos BuzzFeed created have view counts between 221,000 and 1 million on [their] primary YouTube channel.” Through uploading videos on YouTube, featuring advertisements prior to these videos, and working with sponsor companies such as Gillette, Ocean Spray, and Ford, BuzzFeed has been able to create a platform that would have otherwise been challenging and potentially unreachable. If a company cares to grow their following, strengthen their credibility, and gain consumer and client interest, video marketing, production, and advertisement is without a doubt the way to go. There is now the ability to reach people all over the world, why not take advantage of it? Written by Caterina Januzzi, Marketing Intern. 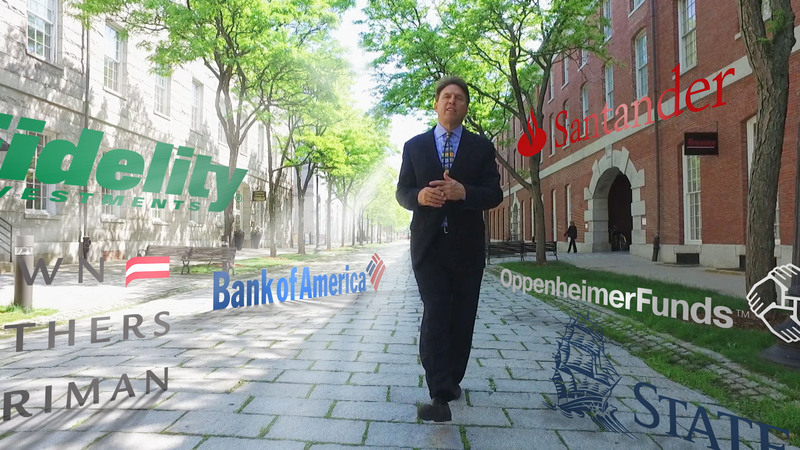 America’s best financial brands rely on MK3 for video! What do Bank of America, Santander, Oppenheimer Funds, Brown Brothers Harriman, Fidelity and State Street have in common? Let Ted Wayman, our VP of Sales tell you! Storytelling has changed. And banks get it. When it comes to reaching and retaining internal and external audiences, banks understand the power of video storytelling. 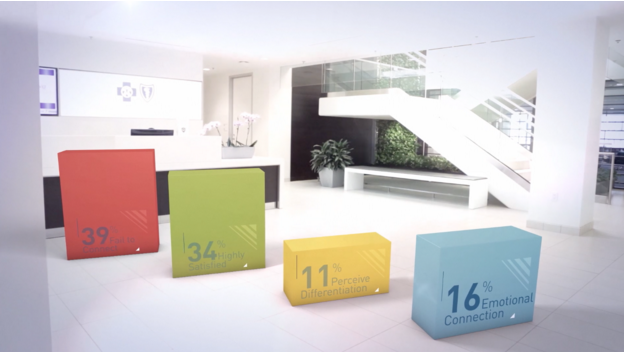 Two of our best clients, Bank of America and Santander, know just how engaging video can be. They know that video captures attention better than white papers and brochures, because people expect it – they consume video all day long. Snack-able video is the food of choice for both baby boomers and millennials, and at the end of the day, people will watch more video than they will read. Santander is now ramping up their video production for brand and corporate messaging initiatives. From internal sales training, to consumer overdraft policies and HR recruitment videos, Santander has shifted its resources and energies to video. 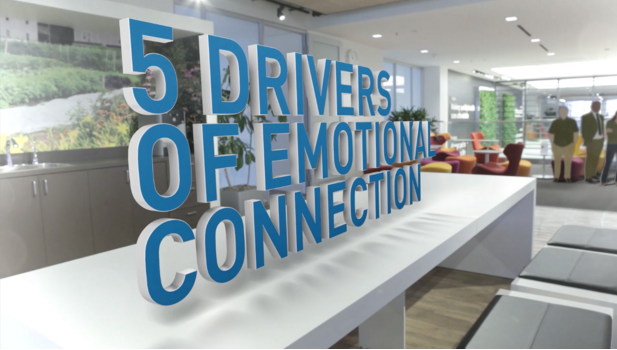 Internally and externally, video is becoming Santander’s storytelling platform of choice. Bank of America may be the current “king” of financial services video, and if you’re a Bank of America customer, chances are you already know that. Yes, you’ll see their thirty second TV spots during the Superbowl or throughout Major League Baseball broadcasts, but those pale in comparison to their commitment to online video communication. Each year, Bank of America produces (with the help of MK3) over 250 internal and external videos, targeted at those who work for, or bank at, Bank of America. From depositing a check with your phone to transferring money to your kid’s account…there’s a “how to” video for that, two minutes in length and on their website. Pay a bill. Send money. Get an alert. It’s now on video and there are more coming to a screen near you. Video works, and the financial services industry understands this better than most. If you’re looking for your message to make an impact, look no further than video…or your local, neighborhood bank. Making Text in 3D Space Look Real! We’ve all gone to the movies and seen unique opening movie credits that use large 3D text floating in actual environments and landscapes. The text is clearly not “real” but it looks natural in that space. And that’s the “trick”. What makes it look so real? MK3 recently created a video for an insurance company. They needed an internal video to convey survey results…pretty mundane stuff – but important information for their employees. Our challenge was to make text-based information and statistics visually interesting. Our solution? Movie credits! Proportionally Correct: Make sure the size and shape of the objects seem relative to the background plate, or environment in which they are placed. Perspective Match: The parallel lines of the objects need to converge in order to give the illusion of depth and distance. Realistic Shadows: Make sure the placed objects cast shadows that match the ones in the background; in distance as well as texture (softness or hardness). Accurate Lighting: Study the background lighting and match it – direction, color temperature & texture (soft/hard). Match Lens Look: For our project, we used a wide angle lens to shoot the backgrounds (see photos – note how the table bends). Give the text and objects the same lens perspective so that they match (note how the letters bend as the table image does). Camera Moves: If the camera moves on or in the background, make sure the camera moves with the text – and the moves match. We used PFTrack software to match moves. Adam Marx is a Director/Senior Producer and Partner at MK3 Creative. To learn more about Adam and MK3 visit http://mk3creative.com/.